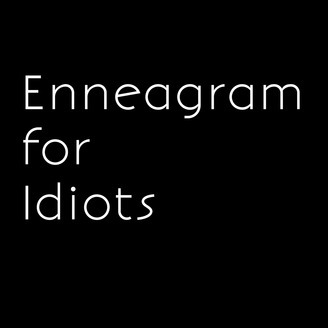 If you’re joining us for the first time, this podcast is an explorative conversation about the Enneagram, pop culture examples and it is unstructured. 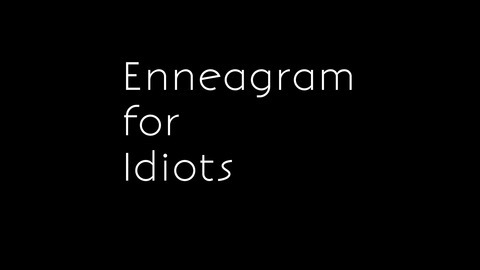 Sometimes it includes conversations that aren’t about the Enneagram. We learn as you learn, we’re not presenting information as experts. We start this episode by going on a rant about Kourtney Kardashian and Poosh. Fast forward to the 20-minute mark if you’re looking to skip the intro.